Today’s Flash Back Friday comes from Episode 122, originally published in November 2013. 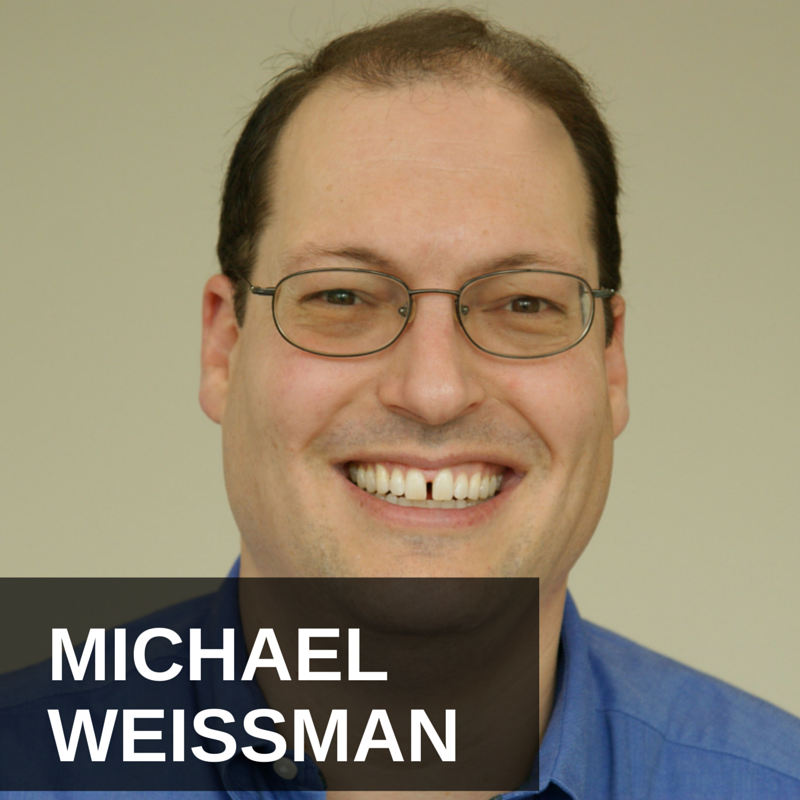 Michael Weissman is the Chairman, CEO and co-founder of SYNQY Corporation (pronounce Sync-ee). 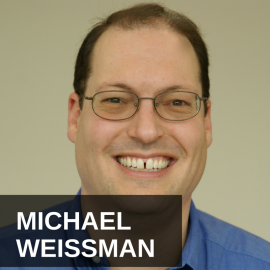 Weissman sees big changes that marketers need to consider in online content marketing, so he comes on the show to discuss how a marketer can rise above all the noise in online content marketing. Weissman explains how marketers can find enough content and gives the “right” goals all marketers should consider for digital and content marketing. He shares some tips on how marketers can better utilize technology to improve their content marketing.